South African producers NV Studios and Stained Glass TV have joined forces to develop a slate of international scripted and non-scripted coproductions. The slate will be overseen by NV Studios CEO Damien Brown and Stained Glass’ Gugulethu Zuma-Ncube and Pepsi Pokane, with the aim of delivering content with both a local and international feel. 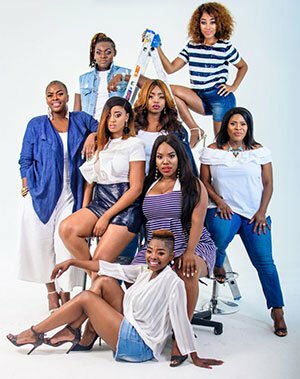 Stained Glass, which is behind South Africa’s hit drama Uzalo, and NV Studios already have three international drama series in development and a further six non-scripted shows either in development or about to enter development. Pokane added that Johannesburg-, London-, and LA-based NV Studios’ international network of distributors, broadcasters and partners would help get the resultant shows to a global audience. “Damien and his team have achieved phenomenal success on the global stage, with nearly 80 seasons of shows currently available in more than 150 countries,” said Pokane.